I hate to say it has been a while since I have written about EDM when the song is by David Guetta, but oi, you’ll like what I give you, dammit. “What I Did For Love” features Emeli Sande, noted for her hit “Next To Me”, along with – well, that’s pretty much it. The song expresses regret and remorse for past actions in relationships but the likely prediction that it will just happen again, like it always does. I do appreciate the truthful subject matter that many fail to recognize, that often rational thinking is just impossible for someone that you have true feelings for. Also, the song is pretty catchy. But of course it is, the beat is by David Guetta. Technically, it is still Friday in some places. I tend to have this problem of late, but let’s just keep on going anyways. You may have noticed before that Without You was in my Top 50 this year…and last year…and every year since its release. The song has a very special place in my heart. To be honest, the song has been worn out way too much. It’s like those slippers that you love but have holes in the toes and use your bare feet as bottoms. Yet you still love them to death. The biggest reason that this song stands out to me is its special place in my three-year long relationship. It was considered our first song and I told her that before we even were considered boyfriend and girlfriend. Before you have a cutegasm, I can assure you that we have had our ups and downs. However, in the end we found our way back together and I am proud to say I love her. The song itself always represented my feelings for her when we first met, and still does years later. The track itself comes off my first real album purchase, David Guetta’s Nothing But The Beat. I could review that as a whole, but I will probably just list some of my favorites from that album in one of these posts every once in a while, as most of the songs never truly appealed to me. Without You was always my favorite and also has sentimental value. Chris Brown and Trey Songz have remixed another song, but this time while sticking to the script and allowing Sam Martin on the vocals. I reviewed Dangerous before, but I am short for time and cannot write too much about it. In essence, it was a solid song but lacked anything compelling. This remix adds some flavor to the track and is a serious improvement. 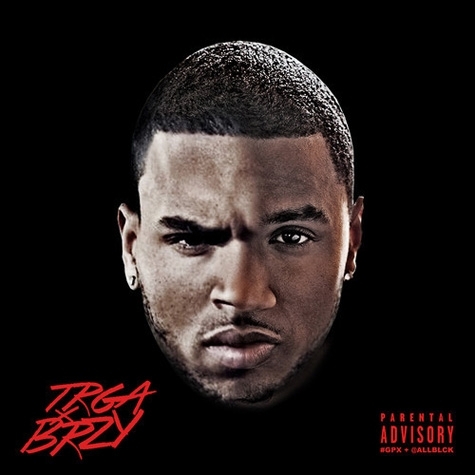 Chris Brown’s part on this song is completely fitting, and Trey Songz alongside adds some RnB to it. Either my earphones are busted or the quality is not great, but I am sure we will get better quality when we get an official release. Really, the song is fitting and hardly sounds like a remix. I am very impressed by this remix, and is absolutely my favorite by these two together. This was what I wanted to hear from this duo. P.S. Let me know below if my earphones are off or if the CDQ is just not up to par. I do know it was a radio rip so I probably should not expect too much. Yesterday I posted the teaser for Dangerous, and today we get the whole song. I expected much more from after the teaser chose the best parts of the song to preview. However Dangerous is still a good try to compete with Lovers On The Sun, though it does not beat it for better song. The theme is similar to the previous collaboration between these two, how dangerous and crazy their love is. Or the love they have for their women. One of those. But the song is pretty catchy, though repetitive. David Guetta’s beat is solid and Sam Martin sounds nice. 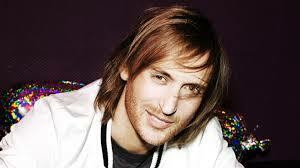 Sam Martin jumps back on a collaboration with David Guetta after Lovers On The Sun was rather successful. While this is only a teaser and I will absolutely review (and most likely recommend) the final song, I thought this was worth a share. 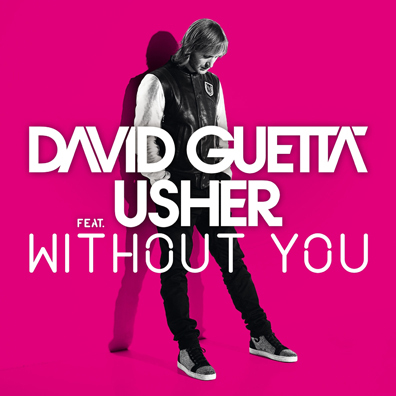 David Guetta says he wants to re-invent his sound and come out with something completely new. Let’s see how it goes.